Would you like a curved stairlift no-one will notice is there? 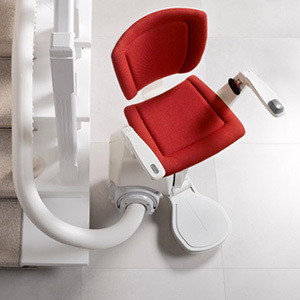 In that case the unobtrusive Otolift ONE new curved stairlift is for you. Its elegant design blends in well with your interior. 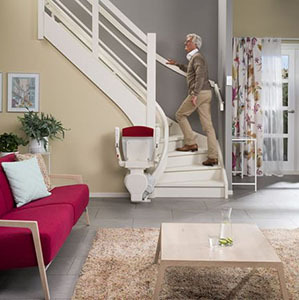 The stairs remain as accessible as they were before and the banister can stay where it is. 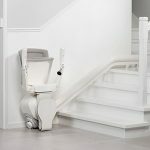 The Otolift ONE curved stairlift can easily deal with any steep stair angle and it can also travel with the seat in a downward facing swivel position to negotiate any staircase, ensuring a more comfortable ride with highest possible clearance for your knees. You need the convenience of a stairlift, but you also want your house to remain as beautiful as it was. 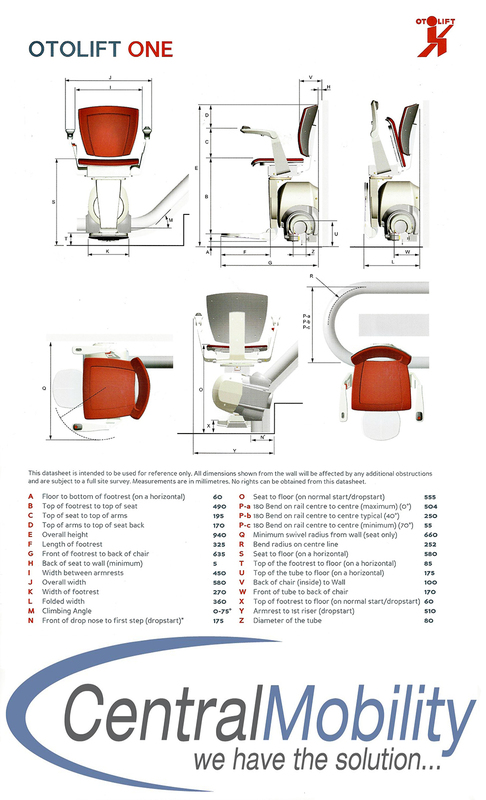 This is what makes the Otolift ONE such an excellent choice. 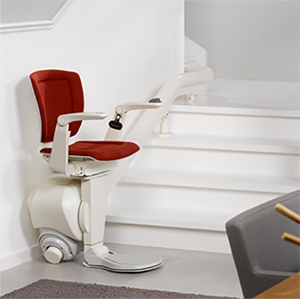 The subtle, single rail compliments any interior. 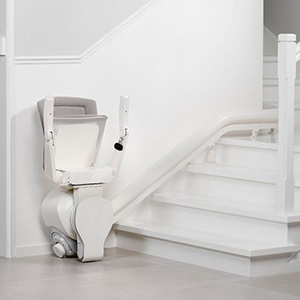 With the Otolift ONE in your home, you and others can continue to walk the stairs just as you did before. 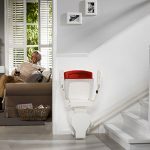 Usually the banister can stay in place, and the ONE takes up a minimum amount of space, leaving ample room on the stairs to use as normal. 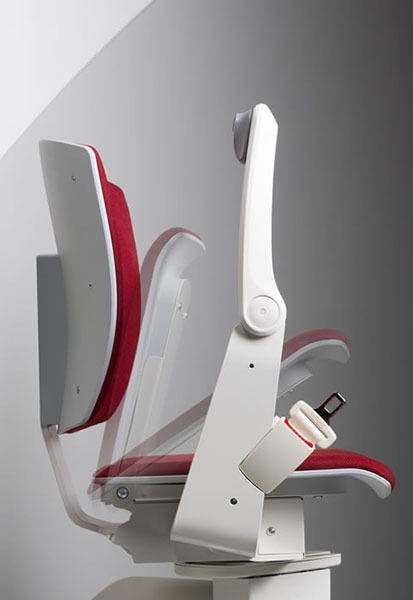 With its compact design, the chair can be easily folded away after use until its needed again. 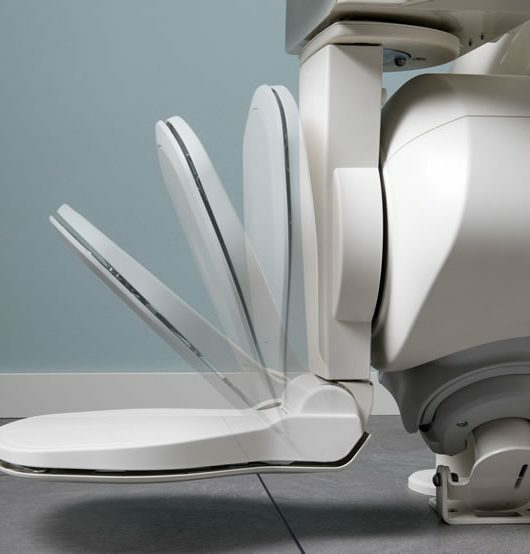 Once folded the Otolift ONE new curved stairlift is hardly noticeable and simply blends in with its surroundings. 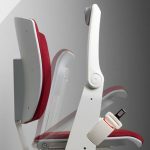 The safety belt is neatly designed to nestle into the seat and is easily operated with one hand. 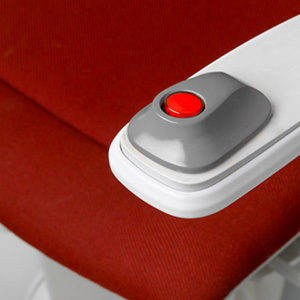 The unique controls are light and easy to operate. 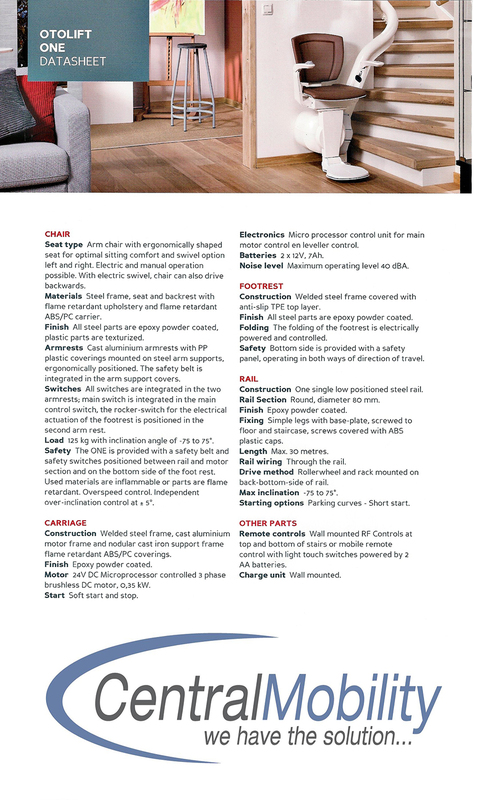 The on / off button also displays fault codes simply identified by the number of flashes it produces. 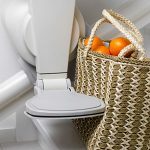 The Otolift ONE is fitted with a powered footrest as standard so you never have to bend down as it is done with a single press of the button. 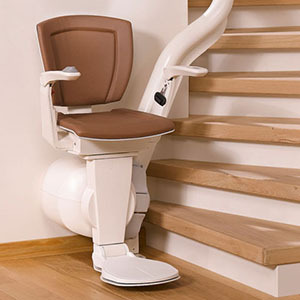 It will also stop the stairlift if it encounters any obstacles and can also be configured to swivel with the seat. The Otolift ONE is supplied with two modern remote controls should you need to reposition or call the lift when not using it. 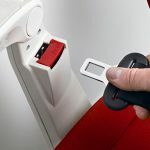 Reliable battery packs ensure it is ready to go even if there is a power cut.